The journals were high quality, leather bound and pages with faded gold on the edges. They had that tangy scent of old paper. I created my first journal when I was six. It was a handmade book I designed out of a cereal box for the cover, paper bags for the pages inside, and then bound together with a shoelace string. I would write one or two sentences about what happened that day, and then draw a picture of it. I didn't start journaling regularly until I was ten, and I still do it today. 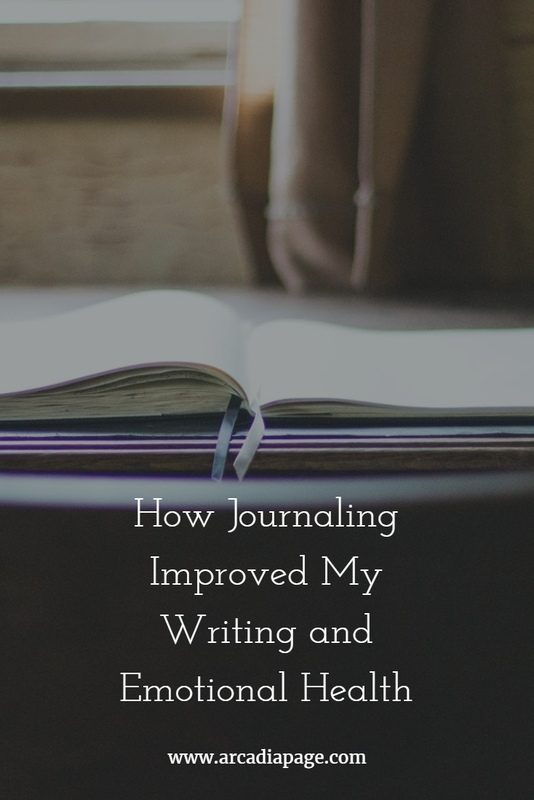 Why do I journal? First of all, it has been a main force in restoring my emotional health many times in my life. I can air out my thoughts and figure out the solutions to my problems when I write them. Also, journaling is great writing practice, keeping my writer's voice true. Below are some journaling ideas and methods that I like and have found helpful. Morning pages. For me, Morning Pages are the most powerful method of journaling. It's like a total brain detox. I do it at least once a week, and I feel driven to do it when my thoughts are flowing from my brain like an over-running bathtub. Whenever I do morning pages, I find myself falling into drowsiness as I write. This happens even if I do it in the middle of the day, because writing my thoughts as they come and observing them is the most relaxing thing ever. Another benefit of morning pages is that it helped me out big-time with developing my writing voice. I learned how to write the way I think. Want to learn more about the power of morning pages? Check out these posts at ChrisWinfield.com and Little Coffee Fox. After reading all of that, are you ready to give morning pages a try? 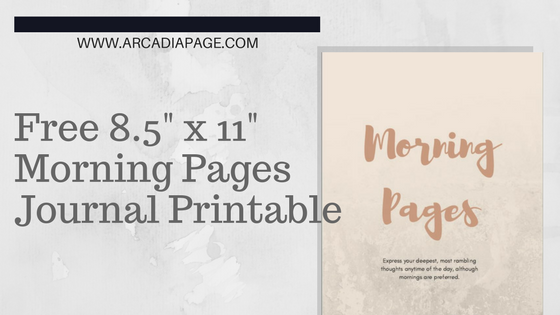 Download my morning pages printables from The Collection and get started. If you don't already have access to The Collection, click the link at the bottom of this post to get in. Present/Past Journaling. I view my current life is an accumulation of events and experiences from my past. Sometimes when I'm having a problem, I write about it and then compare it to a time in the past when I've faced something similar. And it doesn't have to be similar circumstances--it could even be a moment that evoked similar emotions. When I compare present problem with past difficulties, light is cast on what I can do now, and I no longer feel trapped. Lists. If doing morning pages is a bit too much, try keeping a list journal. List journals are nice because they're like a catalog. Make lists of what TV shows you're watching, what books your reading, beautiful things you saw today, scary things you saw today…You can make a list of just about anything. I think list journaling is also attractive because it's a very focused way of letting your thoughts free. A gratitude journal is a well known type of list journaling. Write Your Breakfast. This is a fun journaling exercise that I've doing for a few weeks based on the book Art Before Breakfast by Danny Gregory. In the book there is this art exercise where you sketch your breakfast every day for a month. 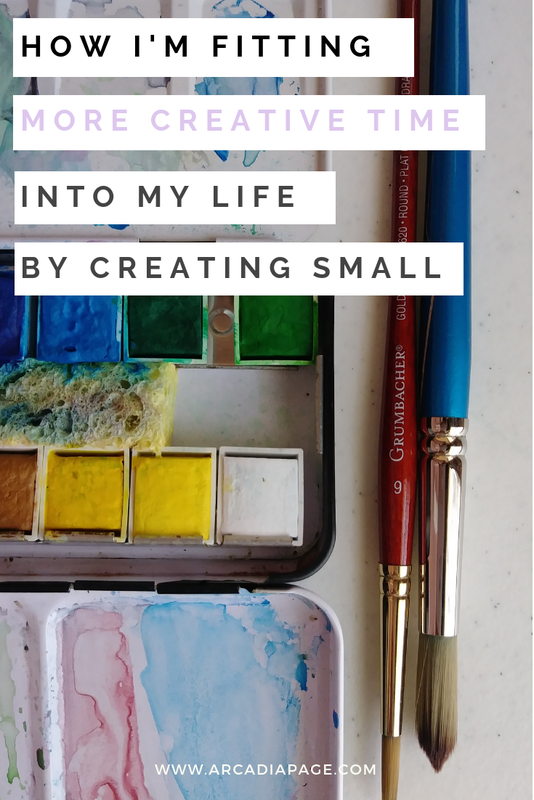 The point of it is for you to learn that there is art everywhere, even in the little things, and how creating art doesn't have to be a huge undertaking all the time. Gregory calls it “art with a little a.” So as a twist on that, I've been writing descriptions of my breakfast every day for a few weeks. The bowl of oatmeal sat before her on the oaken table, the bowl round like a porcelain wheel filled with a lumpy brown lake dotted with raisins. 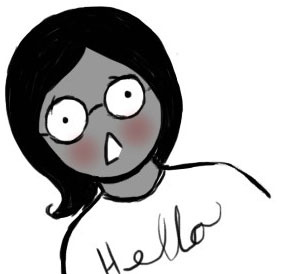 I eat a lot of oatmeal, and sometimes I see myself in the third person, lol. It's amazing though how even the tiniest details of daily life can sound like part of a story. The point is, a journal can keep you constantly creative, even if you only have five or ten minutes to spare. Writer's Notebook. A collection of writing advice, things you like, books you like, quotes, and so on. This is a notebook of all the things you need as a writer. Right now my writer's journal has lists of things that I like in stories and things I don't. For more about making a Writer's Notebook, check out this post at Letter Pile. Common Placing. 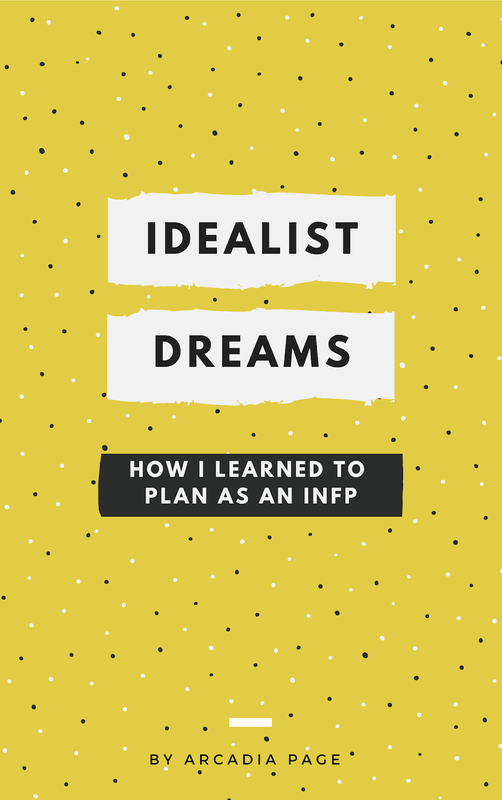 This is closely related to having a writer's notebook, except that it places more importance of copying quotes and information out of books and writing down interesting things that you hear and observe. I can't describe common placing any better than this excellent post at The Thought Catalog. After you read it, you will be driven to create your own handwritten library of found knowledge. I tried doing the index card thing, but now the Bullet Journal I carry in my Traveler's Notebook is my common place book. I like writing beautiful passages from novels in it. These are a lot of different journals, and it may not be ideal to have a separate book for each one of these. I've found Bullet Journaling a great way to bring a variety of different types of journaling under one book, and to be able to find my entries when I'm looking back. My current favorite journaling apps are Write A Day and Day Gram. They are text only and minimalist. The rainbow interface of Write A Day makes journaling addictive. I write in it everyday. If you don't journal right now, it's never too late to get started. It's easy. It improves your writing skills, and it protects your mental health. It's good all-around! 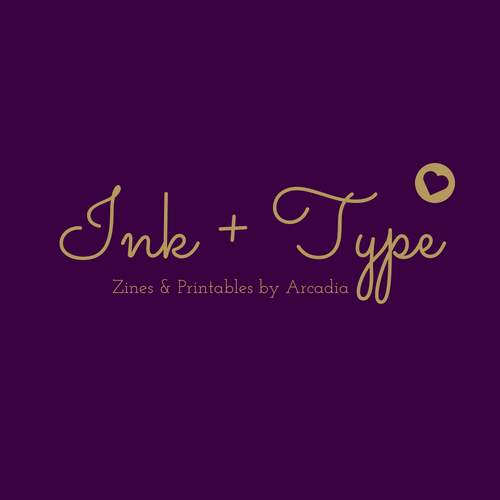 To get started, here is my current morning pages printable is now available in The Collection. If you don't already have access to The Collection, click here to get in. So questions? Comments? Thoughts? I'd love to hear what you think.